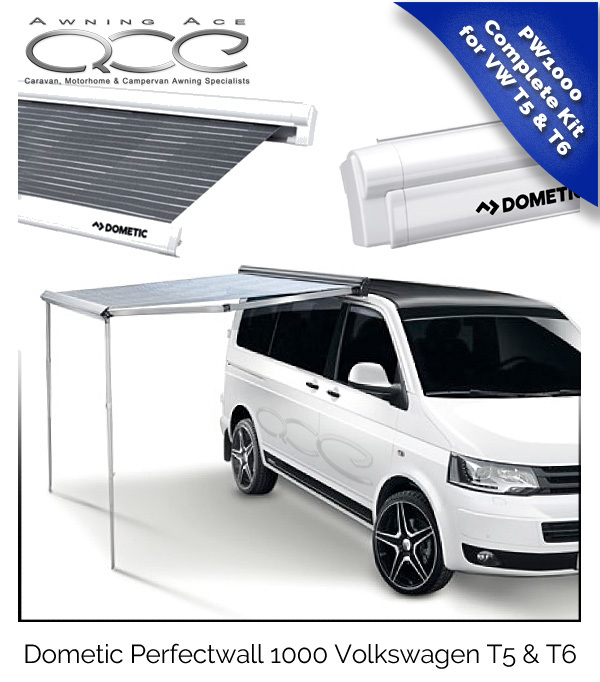 With the PerfectWall PW1000 range of canopy awnings, Dometic has patented innovative features including a unique rail system to guarantee a 100% tight closing, and an easy lock flipper system for the canopy support legs. In addition to standard kit included with the PW1000 canopy awning such as the telescopic crank handle for quick and easy winding, this Dometic PerfectWall is 2.6m in length and also includes the brackets required for use with the Volkswagen T5 or T6 campervan. Due to the product dimensions, weight and costs - this item is only available for collection from our stores. 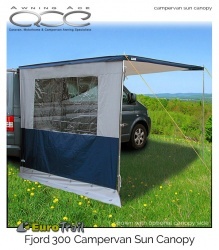 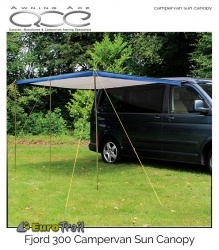 In addition to standard kit included with the PW1500 canopy awning such as the telescopic crank handle for quick and easy winding, this Dometic PerfectWall is 2.6m in length and also includes the brackets required for use with the Volkswagen T5 or T6 campervan.